Like many things, your asphalt-shingle roof deteriorates just a little every day, even if it never leaks. Fortunately, there are some warning signs you can keep an eye out for to determine if you will need to replace it soon. 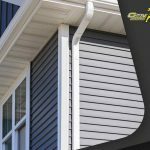 You can probably extend your roof’s life span, but you can’t do it indefinitely. Asphalt shingles deteriorate faster when they’re already old to begin with, and extreme conditions hasten it further. Timely repairs are effective in preventing leaks, but they quit being viable when the original materials reach midlife (which starts 15 years after installation). 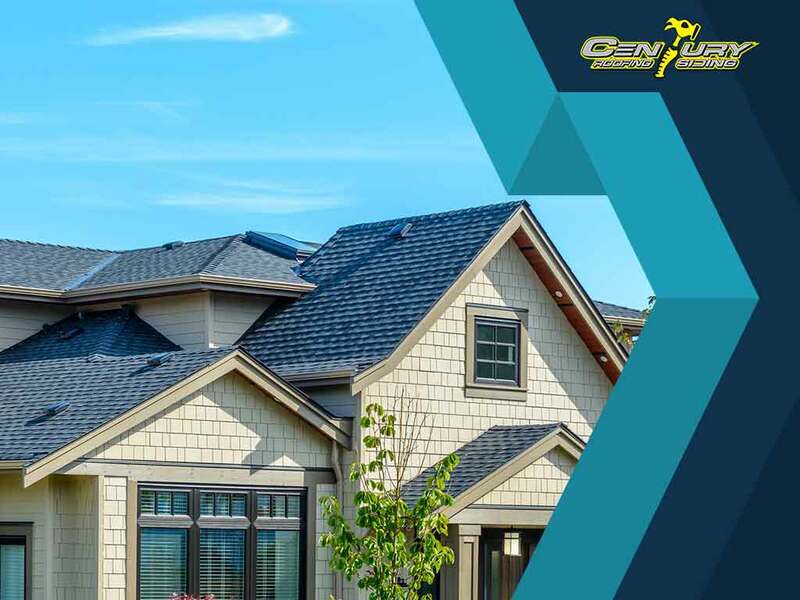 Whether your roof has given you trouble in the past or not, you should begin thinking about replacement at this point. 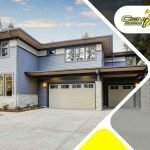 Any reliable roofing company, like Century Roofing and Siding, would advise you to take shingle balding seriously. Materials that have become increasingly thin on top are less resistant to the effects of ultraviolet radiation. Old-fashioned shingles with darker granules can go bald more quickly because they absorb more thermal energy. Heat absorption causes loss of volatiles, which are responsible for keeping the materials flexible. The more they dissipate, the more granules are shed. When the mat becomes exposed to the sun, it turns brittle. At this point, your roof is already too weak for repairs. Distorted shingles are unsightly and structurally unsound. Different things could be behind them, but severe volatile loss is the worst since it generally affects the entirety of the roof covering. Caused by moisture, the deformation even increases the chances of moisture damage to the sheathing and framing through chronic water infiltration. Experienced roofers will tell you not to wait for the framework of your roof to crumble before you get a replacement. But knowing when to replace your ailing roof is only half the battle. Hiring a qualified contractor is the other. 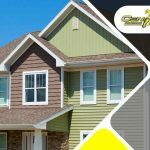 Century Roofing and Siding will shed light on the latter in the second part of this special blog. To get your roof replacement project started, call us at (613) 209-2662 for your free estimate. We serve Ottawa, Ontario, and the neighboring ON communities.